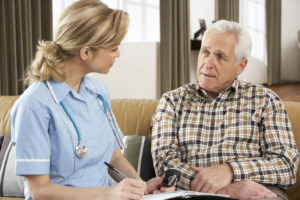 Find Home Care, Assisted Living, Home Health Care and Personal Care Resources in Chester County Senior Guide (click here). Welcome to the Chester County, PA Senior Guide. At Robert M. Slutsky Associates, we believe that an important part of estate planning and elder law is to provide people with a convenient way to locate additional resources and services that will help you meet all of your aging needs. On the following pages, we have created a resource guide to include assisted living, skilled nursing communities, home care companies, care managers, bill payers and more. 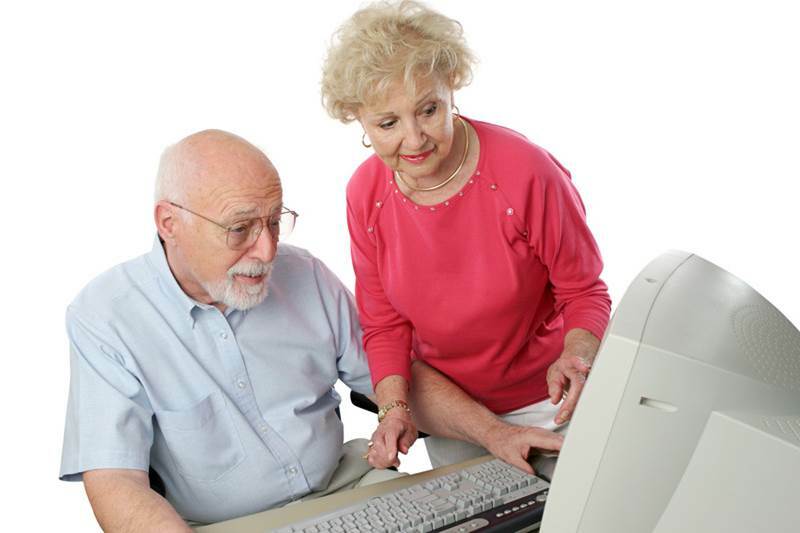 To find resources you need, click the link for Chester County Senior Guide Directory. Many of the providers in this directory are companies with whom we have developed a relationship over time. Robert Slutsky Associates does not accept payment for any listing in this directory. With more than 20 years experience practicing Elder Law and Estate Planning in Pennsylvania and the Philadelphia area, Robert M. Slutsky knows how to find the best arrangement for you and your loved ones; and he knows how to do so efficiently and cost-effectively. To find resources click the link for Chester County Senior Guide Directory. The providers in this directory are those companies with whom we have developed a relationship over time. Click on the type of care or picture to go to the directory. 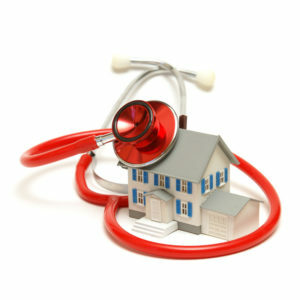 Follow the ‘learn more’ link for an more information on the type of care offered. Robert Slutsky, Elder Law & Estate Planning Attorney serving Chester County, Pennsylvania would like to send you a free copy of Your Guide For Caregivers to Chester County Senior Resources. To receive a printed resource guide via U.S. Mail, please fill out the form below or call us at 610 940-0650.